Lettings, property portals & estate agent website design services that come with our feature rich and easy to use custom property management systems. Keep online particulars and listings up to date with a range of great property website features while your customers enjoy an efficient and reliable browsing experience. 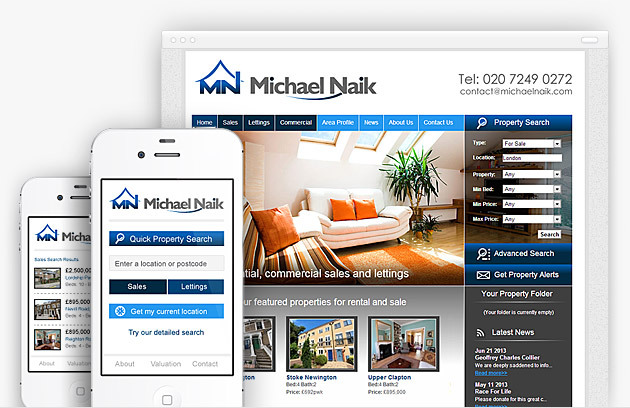 100% tailored design and developed by our dedicated property web design company. With years of experience in custom websites for estate agents and real estate web design, we have gained a sound understanding of the key elements that make up a great estate agent website design such as external affiliation and sharing through XML data feeds, promotion of adhoc services, valuation forms and the need to advertise to an increasingly busy and on-the-move audience via your own responsive mobile property website. Why Choose Our Estate Agent Wesbite Design? Over 10 years experience designing and building estate agency websites, property portals and marketing sites for both small and larger firms. Well informed. We research and keep up to date with the latest web trends, technologies in the property sector to make your site competitive. Brand focused. Unlike many property web designers we build your site around your brand, local competition and target audience and not a generic template site. If you are a large or small estate agency, looking to build a new property portal, work as a property developer, property buyer or just need a simple letting agent web design, give us a call and we will be glad to help. 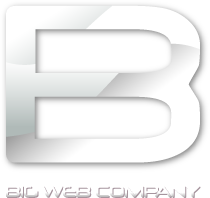 Being website designers in London we are happy to visit local agents at their offices to discuss requirements. For the peftect property marketing website you can rely on us to deliver not only the highest in property web design but also to have the expertise in building your new site with all the latest features you'll need to remain in an increasingly competitive market. Advanced search functionality, bespoke content managed features, XML data feeds, Find a tradesmen forms and text message alerts. Our estate agent website design services are top of their class, giving any new or existing company the vital tools needed to advertise, sell and let properties online. Easily list 10s of thousands of properties online via a custom designed CMS. Include quick and detail property search features across multiple countries. Let customers find listings using keyword or UK nationwide postcode search. Interactive Google maps with areas of interest and custom location markers. Upload attachments for listing such as an EPC, property brochure or floor plan. Valuation, enquiry, landlord and tenancy forms for extended property services. Send out automated email and SMS text message property alerts. Private areas to view new developments, exclusive content or executive listings. Add Big Data to your site to further contextualise your search results. 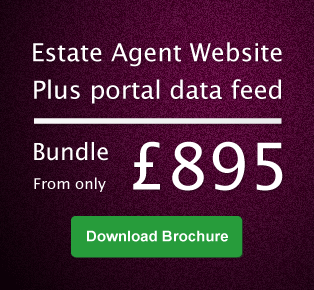 Upload automatically or in real-time to Zoopla, Rightmove and other portals. Context focused options such as number of beds, building type, price and retal ranges gives your customers the ability to search your listings and accurately display exactly what they are looking for. For residential sales and commercial property websites we provide features for you to upload and display a range of attachments including floor plans, property brochures, EPCs and more. Connect your list of properties with the portal sites or allow bulk uploads into your new sales platform. XML and real-time property data feeds are our specialty. Gain an immediate advantage over the competition with automated data feeds that send your property porfolio direct to any of the portal websites. We specialise in both import and export of property feeds in all of the popular formats including compatability with Rightmove, Trovit, XML2U, Property Portal Feeder, Primelocation and Zoopla. As you add, update or remove listings from your website these changes are sent to the portals your connected with; so if your running an existing estate agency website and would like to streamline the process of uploading properties to multiple sites; give us a call and see how we can help integrate data feeds within your application. Likewise for companies building new portal sites we offer custom feed integration specific to your sites needs so that customers can send their portfolios to you in bulk. Give us a call.